Please contact the South West Regional Divorce Centre for divorce matters. 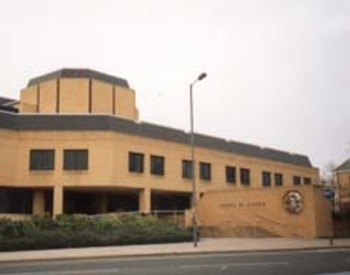 There are two council run public car parks within a 10 minute walk of the court building. Disabled access and toilet facilities are available. Disabled parking facilities are available but need to be arranged prior to visit to ensure that allocated spaces are suitable for requirements. Please contact the court office in advance on 02380 213200. Loop hearing facilities are available to all court and hearing rooms. This court has a private room for baby changing and feeding. This court has Prison Video Link facilities which is also available for conferences and legal visits. To book a booth email southamptoncrown@justice.gov.uk, subject heading Video Link Booking or telephone 02380 213223.